On Wednesdays our students had the opportunity to sitting in on classes. 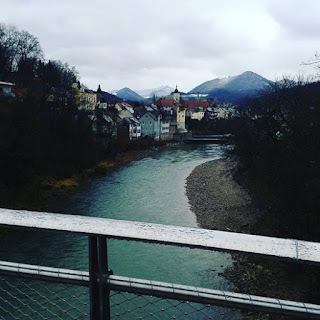 Then we drove to Waidhofen/Ybbs and we visited the RIZ. 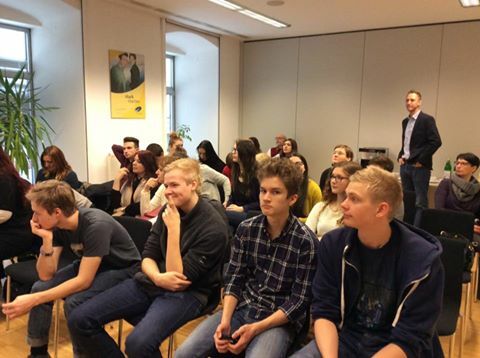 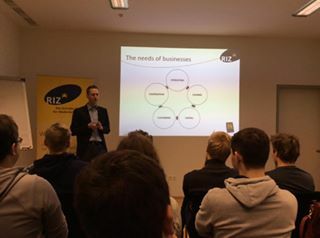 The regional innovation center helps young entrepreneurs in Lower Austria starting up a business. 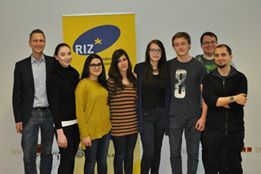 Mr. Haslinger, the manager of this institution explained us the duties of the RIZ. Afterwards we went on a guided tour through Waidhofen.